1 Bedroom Flat To Rent in London for £7,583 per Calendar Month (Calculated). 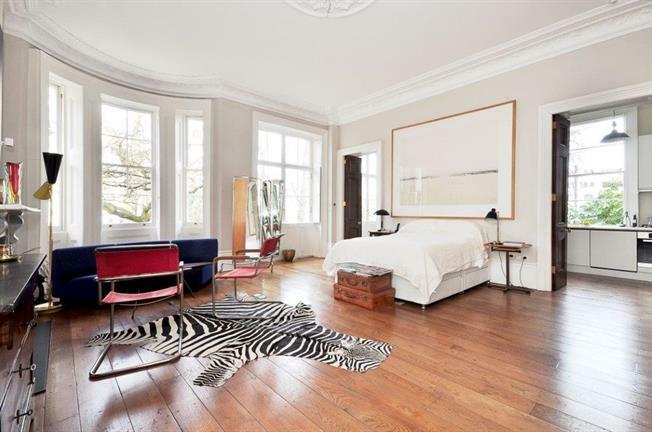 SHORT LET: This stunning property covers 1098 SQ FT and is situated in on the raised ground floor a beautiful stucco-fronted corner building in Notting Hill offering amazing living space, period features and access to a leafy communal garden . The property comprises a reception room with fireplace and bay windows, fitted kitchen, dual-aspect bedroom with full-height French doors creating a stunning garden view. Stanley Gardens is a sought-after address in popular W11 moments from the many shops and eateries of Portobello and Westbourne Grove . For travel links, the closest underground station is Notting Hill Gate (Central, District and Circle lines).